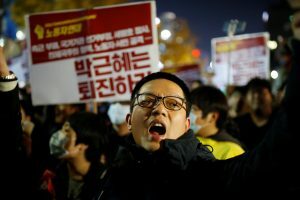 Thousands of people in Seoul demanded on Saturday that South Korea President Park Geun-hye step down after finding out that a friend influenced her political decisions. 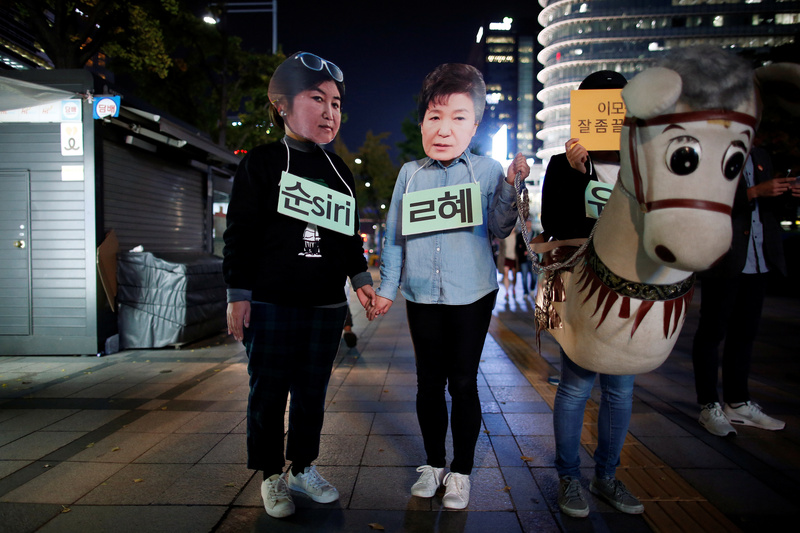 The protest came after Park told 10 of her chief advisers to resign and as her ratings, while approaching the last year of her term, reached an all-time low of 14 percent. It is the latest fallout after Korean cable TV reported on Monday that Park’s friend Choi Soon-sil, a private citizen whose father was Park’s mentor and the leader of a religious cult, had been editing some of Park’s speeches. 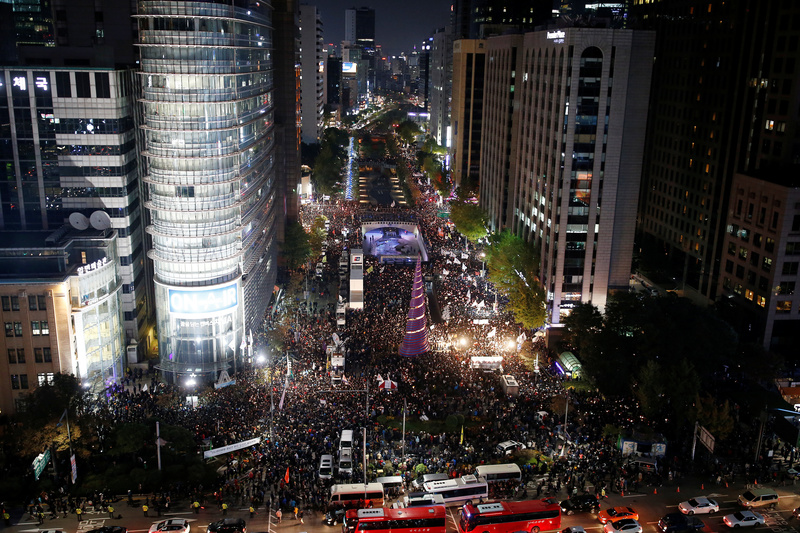 Park made a televised apology the next day, admitting she gave Choi “some documents” after she took office as the first woman president in 2013. 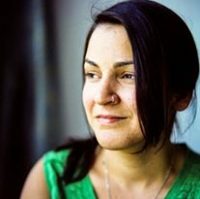 But her apology did not appease and it’s not just the speeches that are worrying people. Choi’s foundations were already at the heart of an investigation by prosecutors. They allege she monetized her relationship with Park by using it to rack in more than $70 million in donations to her nonprofits from the some of the country’s conglomerates, according to NPR. Investigators also say that she siphoned funds for herself and to pay for her daughter’s equestrian training. Choi’s daughter has also provoked public uproar because students say she received preferential treatment at her prestigious university. On Saturday, prosecutors expanded that investigation and seized computers of government employees that they suspect have interacted with Choi, while searching the offices of two presidential secretaries, according to Bloomberg. By midnight local time, rows of officers in neon jackets barricaded the hundreds of protesters who remained. Tension was already high in Seoul, where last month a prominent activist farmer died after being hit by a police water cannon at 68 during the biggest anti-government protest since Park’s inauguration. On Saturday, Jae-myung Lee, from the opposition Minjoo Party, told the protesters, “Park has lost her authority as president and showed she doesn’t have the basic qualities to govern a country,” according to the Associated Press.